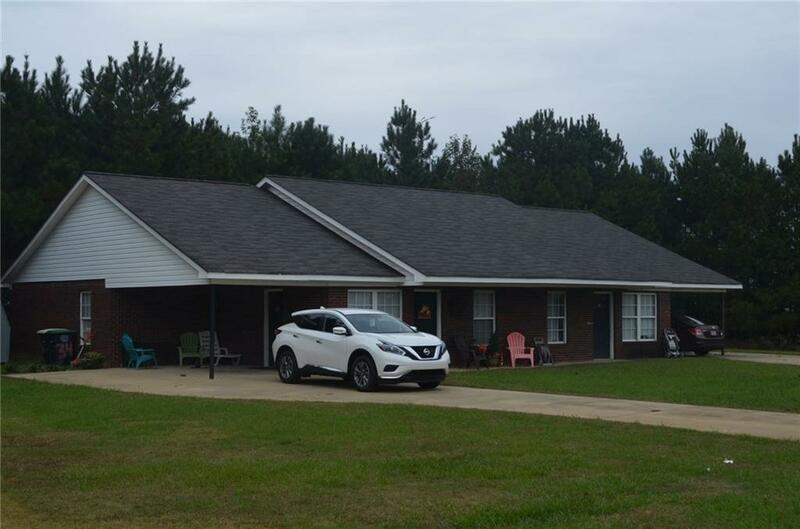 Great Investment property with all units currently rented. Listing is for 2 Duplexes which includes unit numbers 30-32-34-36. 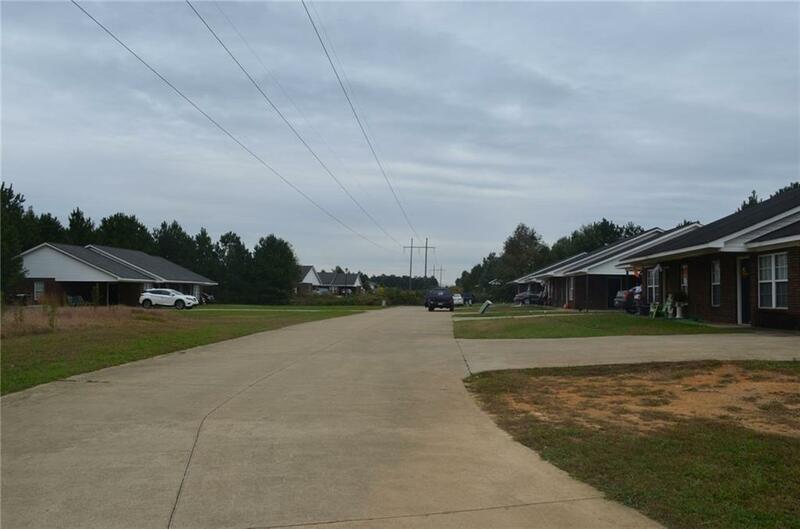 Units are 4 sided Brick, Carport, total electric and are located on their own drive. 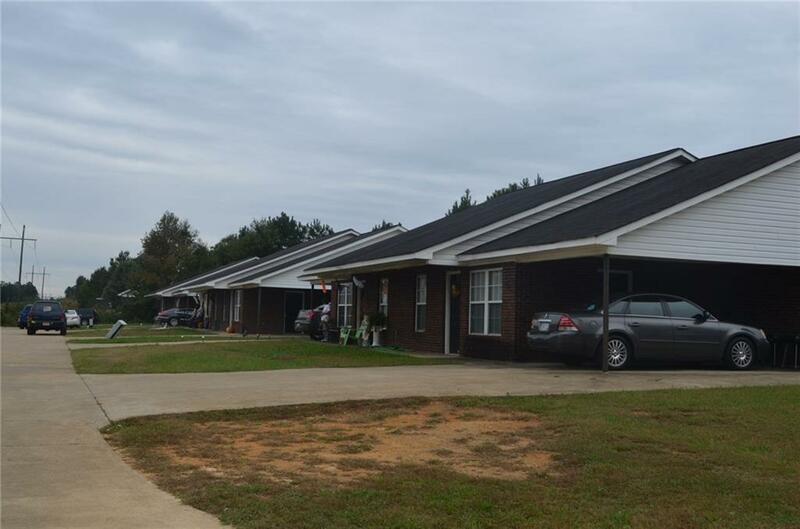 There are Four units with each unit having 3 Beds / 2 Baths and inside laundry. 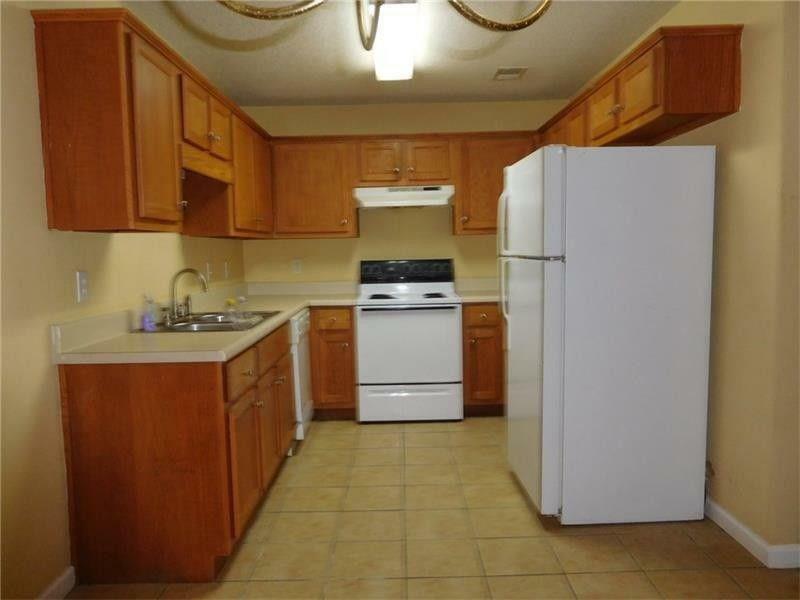 Flooring is a mixture of carpet and tile, nice eat in kitchen and each unit comes with its own outside storage building. Unit 30 has recently been re done and re rented. Possible Fin. CASH or COMMERCIAL.. Agents see PR for details. !Showings only during DD do not disturb the tenants!